A Maintenance plan with Kemph Heating and Air Conditioning provides you with peace of mind as a homeowner. 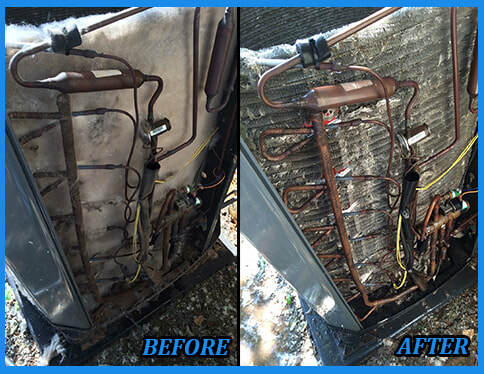 Our affordable maintenance plan will insure your heater and air conditioning system will operate properly year round. You can also enjoy the lower utility bills and prevent breakdowns when your heating and cooling equipment is properly maintained. SIGN UP FOR THE COMFORT CLUB TODAY!